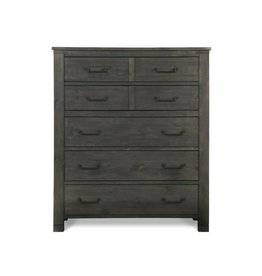 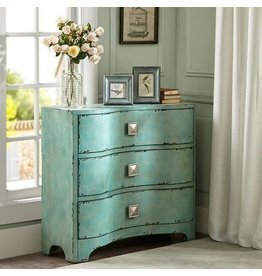 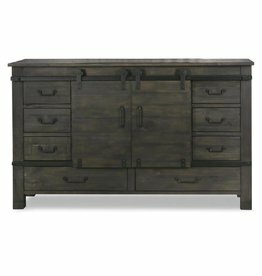 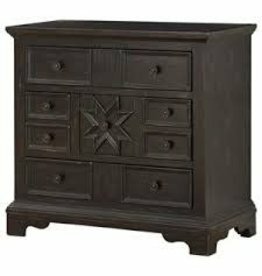 Coast To Coast Imports 3 Drawer Chest / Power Acc. 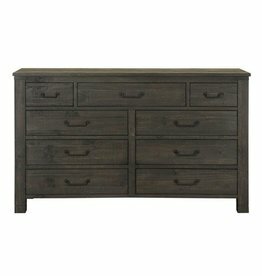 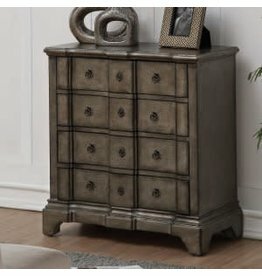 3 Drawer Chest / Power Acc. 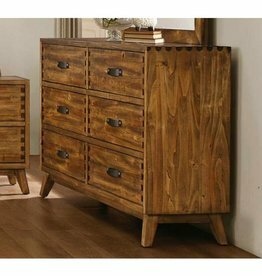 2 wood sliding doors in the middle. 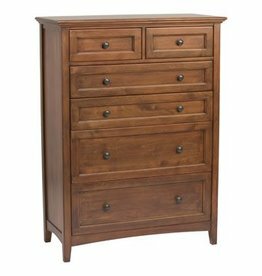 1 Chest:36W x 14D x 34H"